As you know, when children are struggling in school with reading, writing, math, processing, concentration or communication, they begin to feel inadequate. Often they internalize their feelings over time until they become convinced that they are not smart enough to do as well as the other kids. Learning disabilities can have a devastating effect on children. An appropriate assessment and evaluation can be the first steps in a process to reverse that effect. 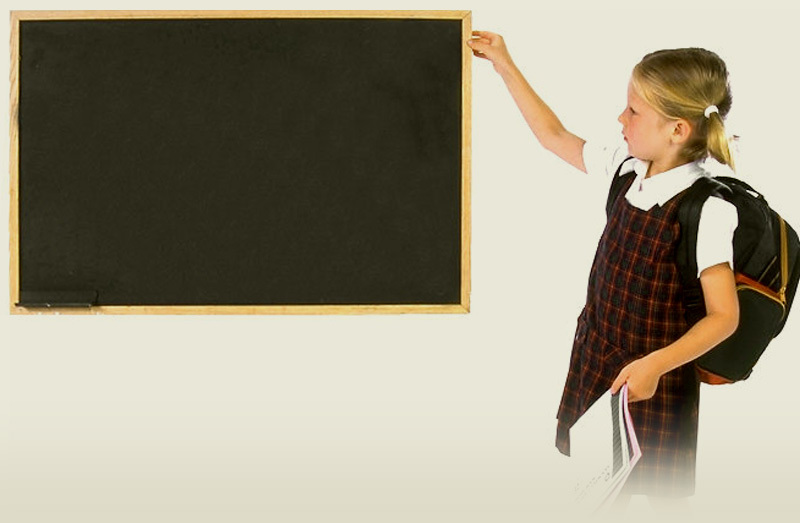 The Learning Arts Center can effectively manage every step of your child's journey to academic success. Educational Therapy is an educational/therapeutic approach for evaluation, remediation, case management, communication, and advocacy on behalf of children, adolescents, and young adults with learning disabilities or learning problems.